QUESTIONS ABOUT PRODUCTS OR FITMENT? we test and use the products we sell! 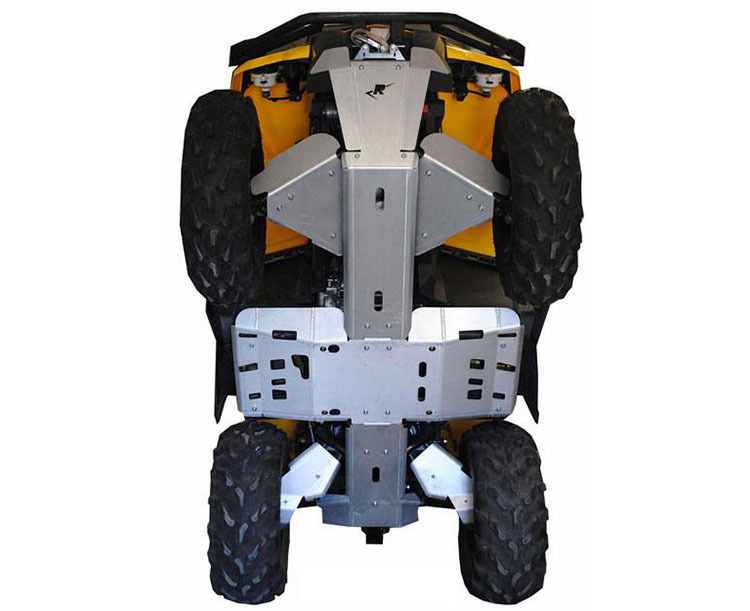 TheATVSuperStore.com offers our exclusive "Lock & Go" Sportsman cargo box system for the 2005 through current Polaris Sportsman. 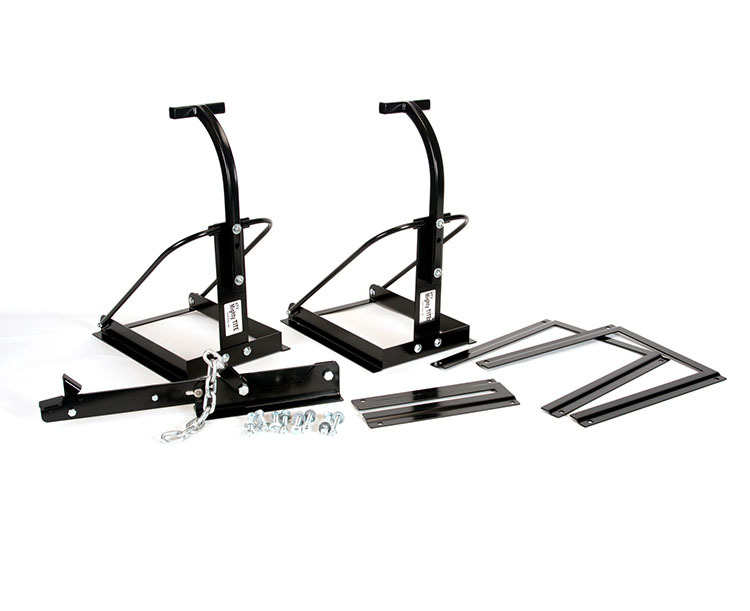 With our box kits you can install or remove you rear atv box in a matter of seconds! 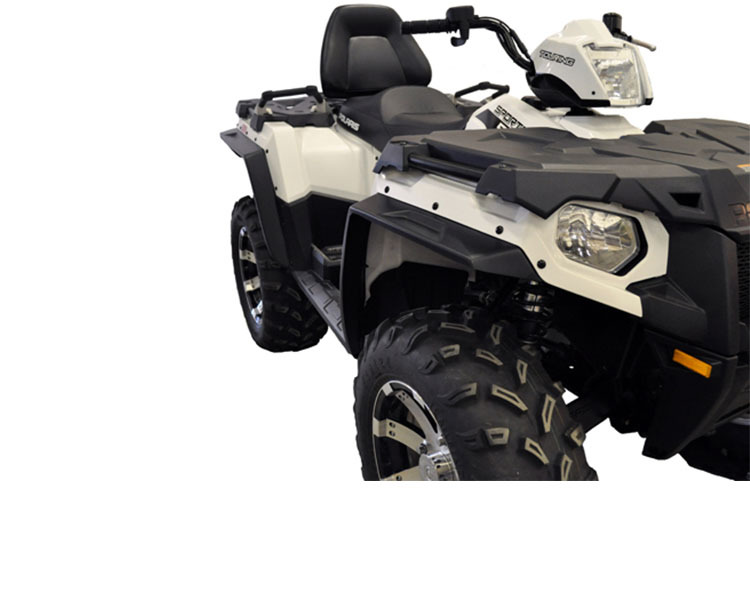 We offer several options for all size riders. 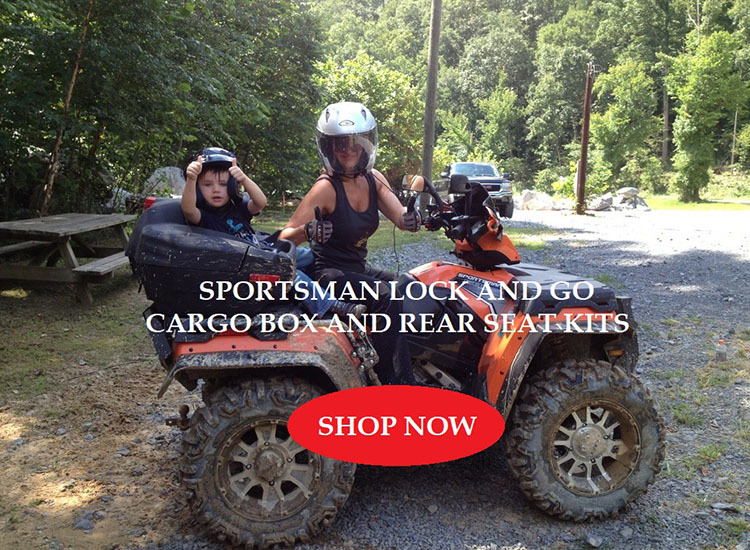 We also offer boxes that will fit the Sportsman Touring! Sundays we are with Family. At TheATVSuperStore.com, we test and use what we sell, and only sell the best. 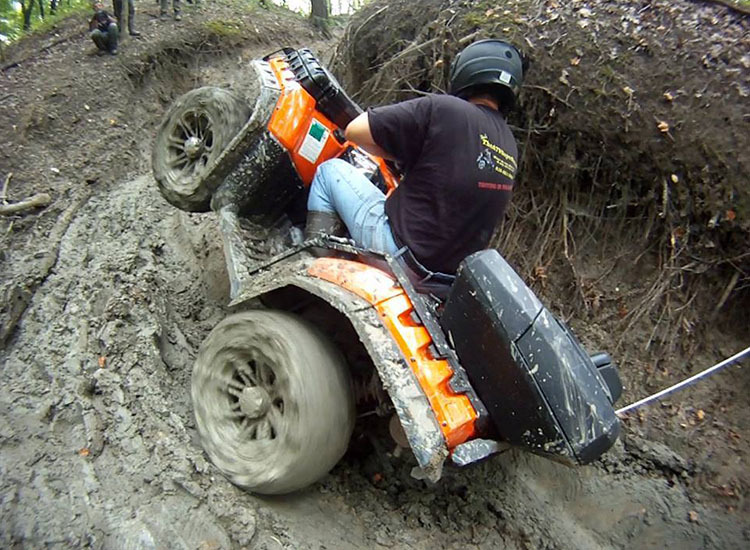 We know that all trail systems are not the same, therefore we travel across the country where we test & design atv accessories based on all different types of trail conditions. Only if the products pass our hundreds of miles of trail testing, will you then see them on our site. If they fail our testing, we will not sell them!